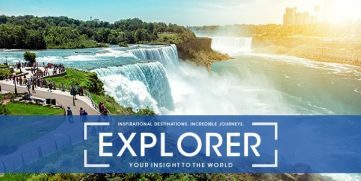 Find the perfect adventure in our latest Explorer Magazine. With enriching cultural excursions, wildlife encounters and thrilling sports activities, there is something for all to enjoy. Immerse your senses with this read, as you journey through an exciting range of destinations where you’ll discover your inner explorer. Simply click here to view the magazine and start planning your next escapade.